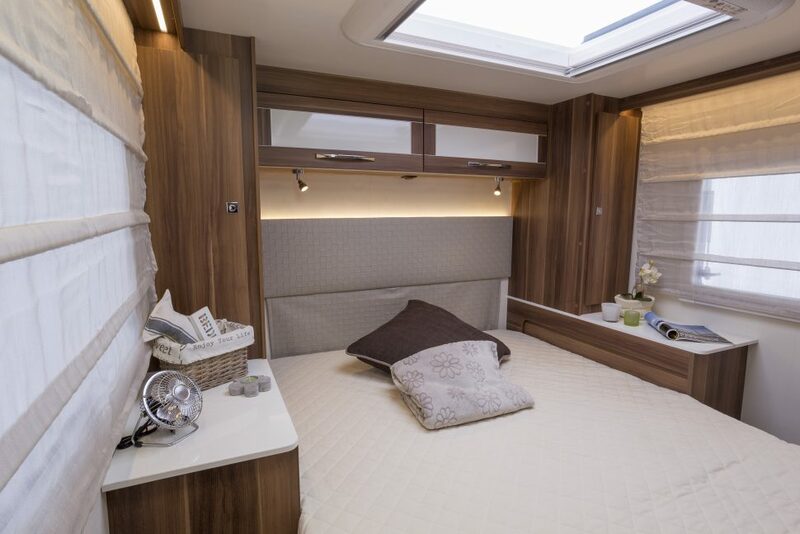 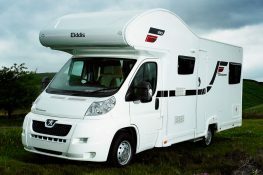 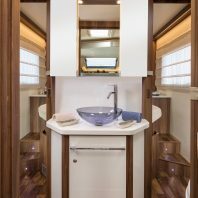 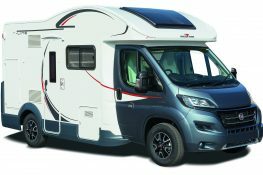 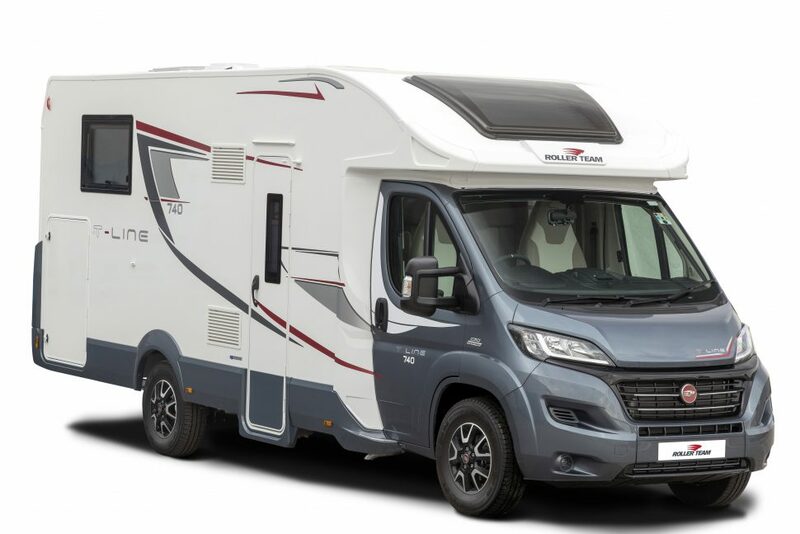 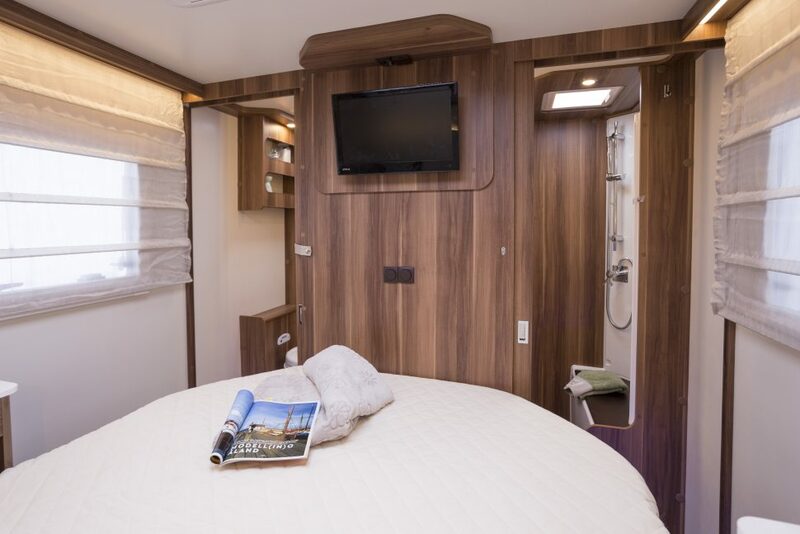 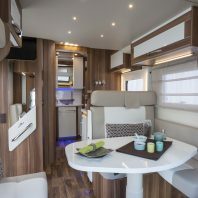 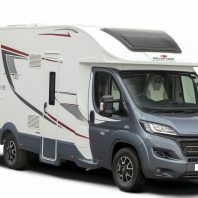 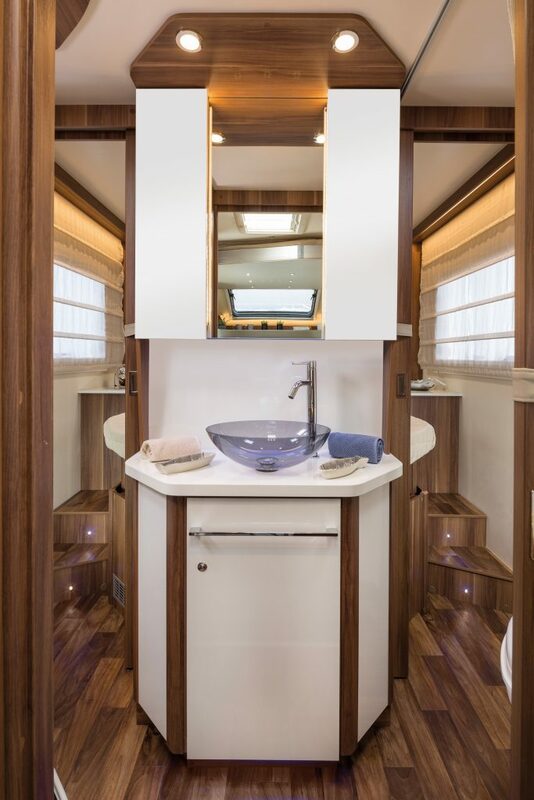 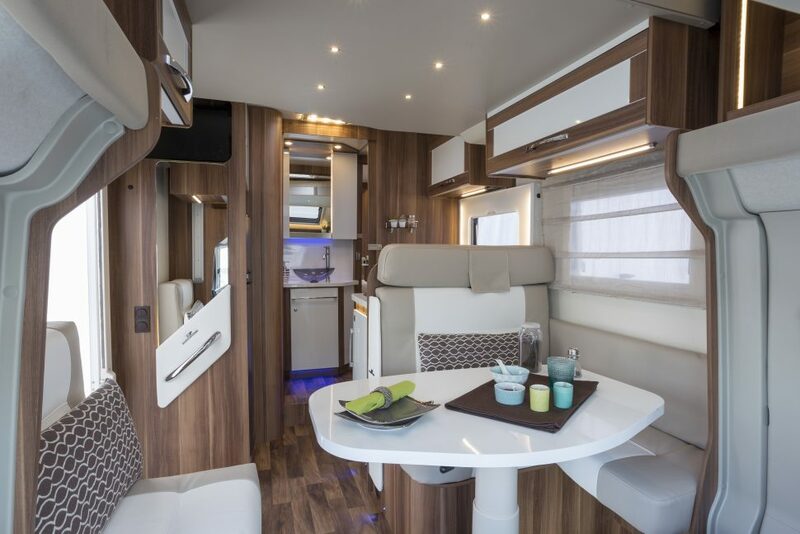 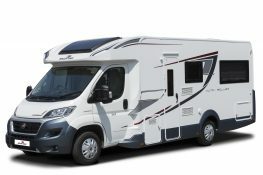 The Roller Team T-Line 740 offers a rear central bed, with generous proportions, giving maximum comfort and living space. 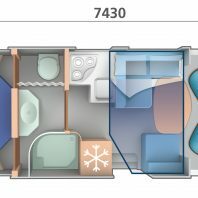 A completely new layout with day and night separation, thanks to the sliding doors of the bedroom and toilet. 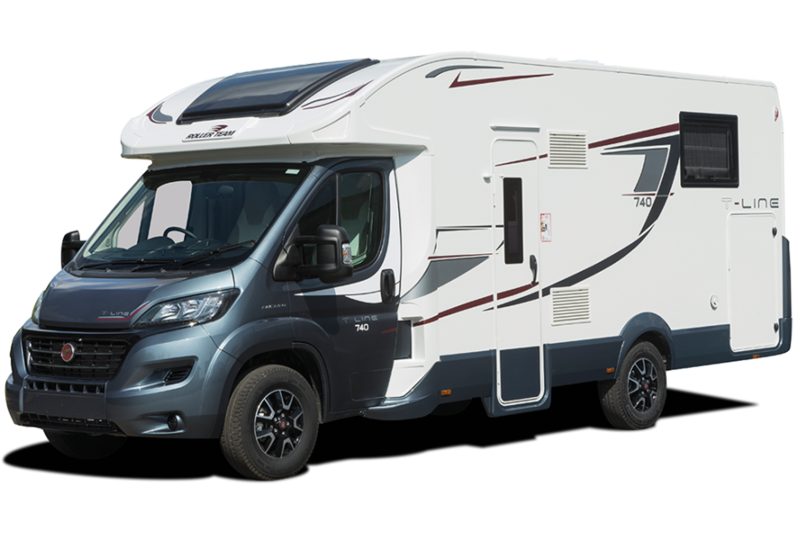 Comfort and convenience is assured by an L-shaped dinette, and a practical L-shaped kitchen with a 3 burner hob and full oven/grill. 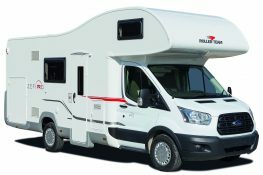 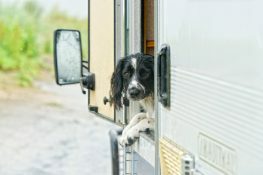 £1250 security deposit on collection, refunded once vehicle is returned. 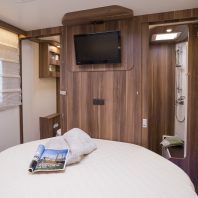 Only 7 plus nights can be booked in July & August. 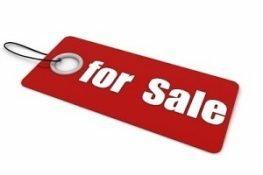 Last minute deals maybe available.